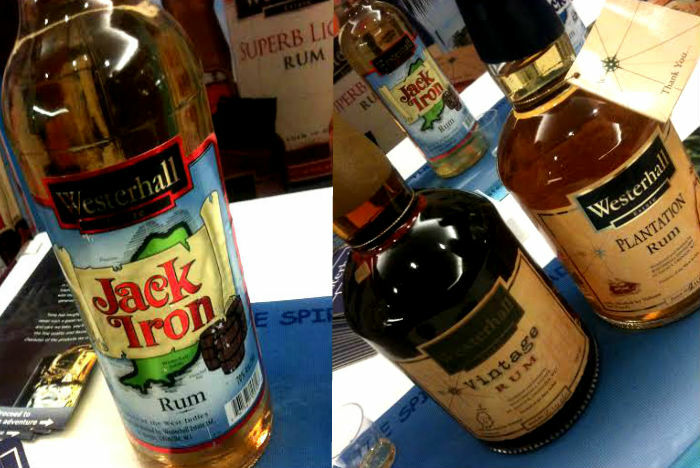 TOTS AT THE READY, IT’S RUM TIME AT THE UK RUMFEST 2014! 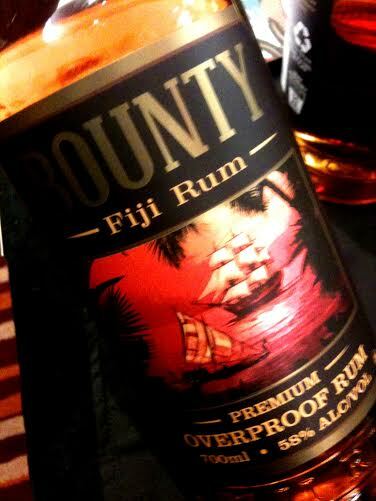 LESS THAN MONTH TILL LONDON HOSTS THE WORLD’S PREMIER RUM CELEBRATION, THE RUMFEST! 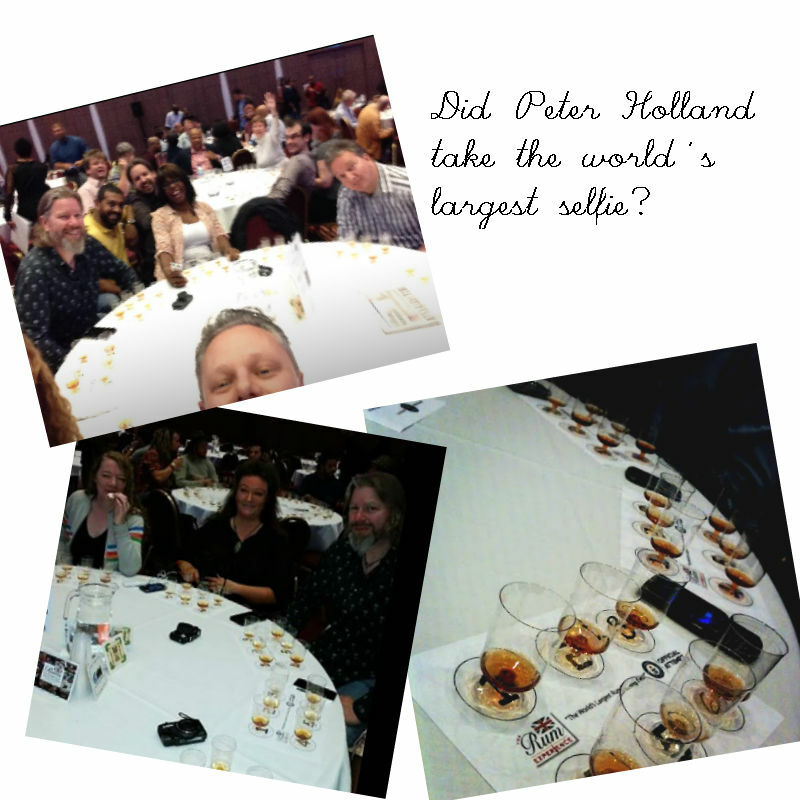 The UK Rumfest and the official GUINNESS WORLD RECORDS™ title attempt for the Largest rum tasting event! 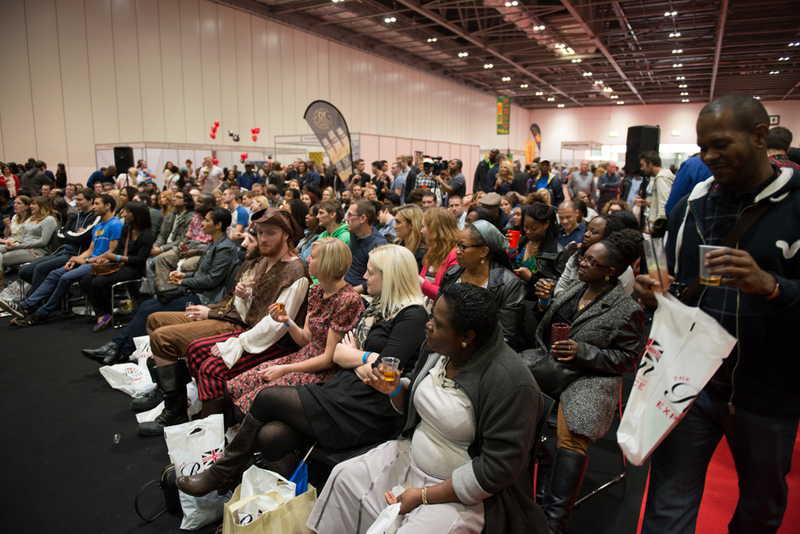 The UK rumfest returns on Saturday 11th and Sunday 12th October with a fresh look and a new venue. 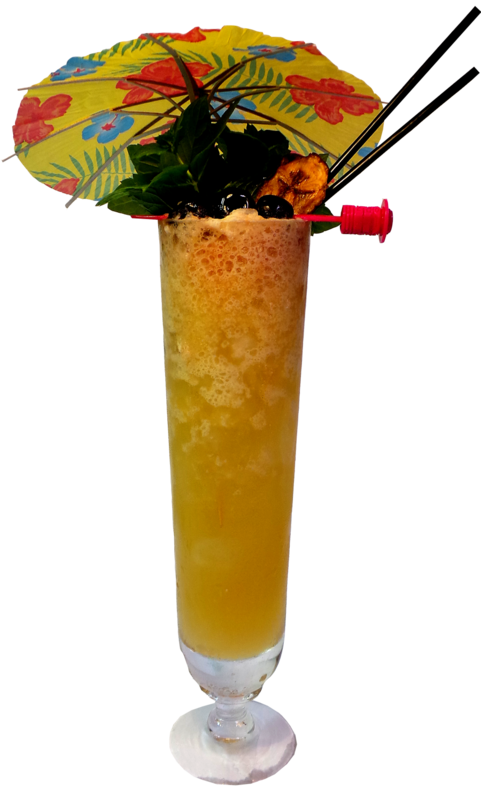 London’s ILEC Centre in Earl’s Court will play host to the eighth annual event, a celebration of rum and rum culture and in particular for 2014, a look at some of the most premium blends on the market. 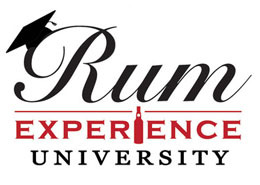 The RumFest embodies the heart and soul of the spirit and the passion of its founder Ian Burrell, Global Rum Ambassador. bringing together the world’s biggest, smallest, established and up-and-coming brands for a weekend of celebration, discovery and community. 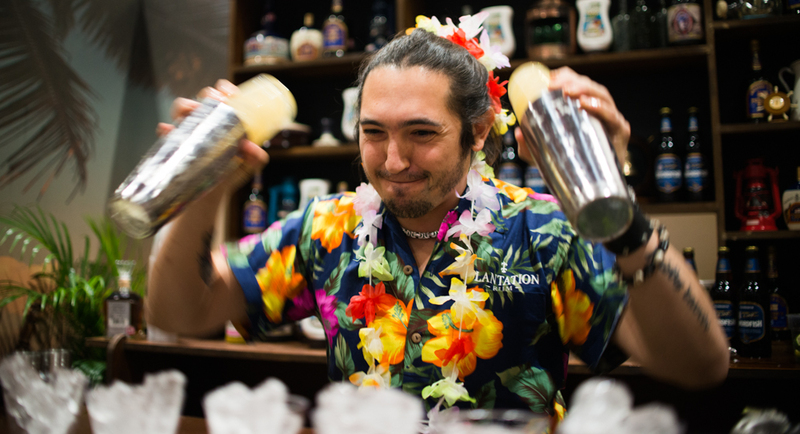 Now in its eighth year the two-day event attracts both consumer and trade professionals alike, succeeding in developing even the most educated rum fans knowledge whilst introducing the spirit to complete novices. 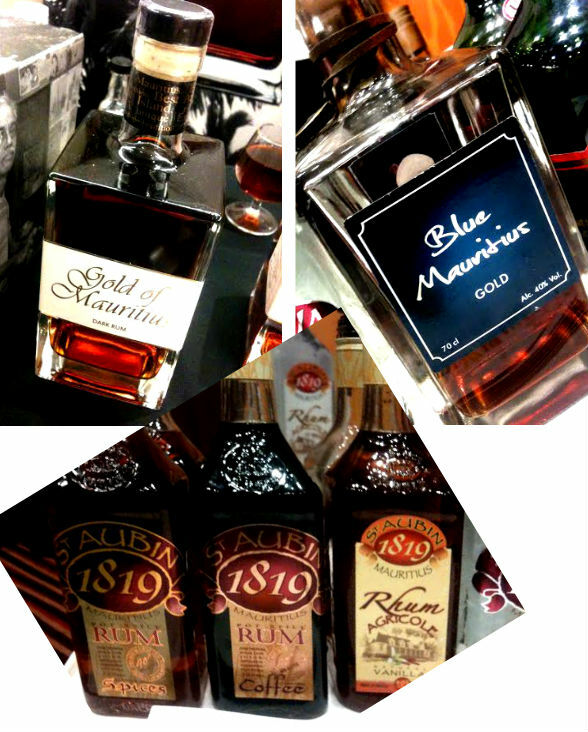 2014’s RumFest will take proceedings to the new heights with a focus on the premium brands and blends within the category. The all-new Golden Tot Tokens will give visitors the opportunity to take part in some exclusive tastings of ultra-premium blends that retail between £80 – £2000 a bottle. 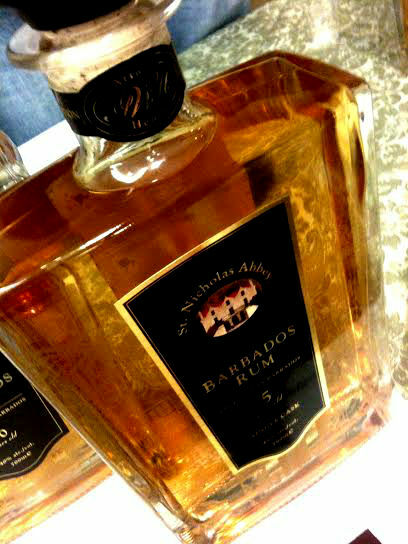 With limited amounts available, visitors are urged to get in quick before stocks of these exquisite blends run out fast. Guests are invited to take part in Seminars, Masterclasses and Workshops taking place across the two days set to bring to light the delights of the category. Seminars hosted by prestigious brands including Angostura, Diplomatico, Mount Gay, Havana Club and Don Q who will take attendees on an intimate journey of rum discovery. A selection of the industry’s greatest ambassadors including Richard Seale of Foursquare rum and one of the world’s best distillers Michael Delevante, will share their wealth of knowledge with a captivated audience. 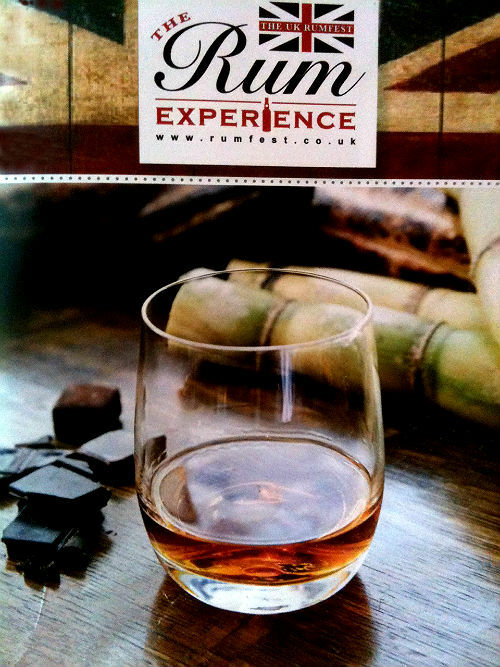 Food will also play a big part in this year’s proceedings with chocolate and marshmallow pairings, plus live cooking demonstration on the main stage washed down with handmade cocktails from the Global Rum Ambassador himself. Finally, the floor will be filled with live bands, souk dancers and the spirit of rum fully embraced in the ultimate party hour finale each day.A truly ‘rum-derful’ thing indeed. 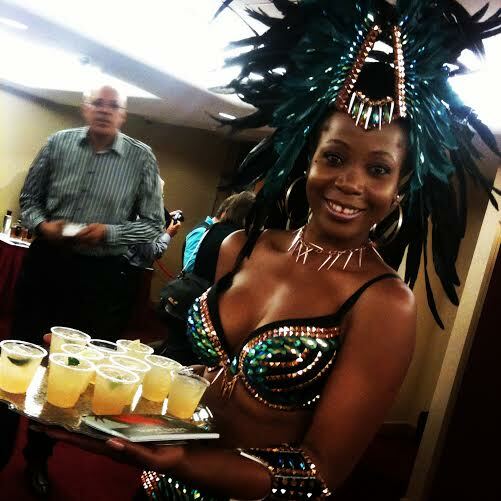 The RumFest takes place in London at the ILEC Conference Centre, Earl’s Court on Saturday 11th and Sunday 12th October 2014. Standard tickets are now on sale at £49.95 via the website, which include access to all areas of the the event and single measure tastings from the majority of exhibitors. Golden Tot Tokens are £5 each and allow for additional access to the more premium rums on offer. 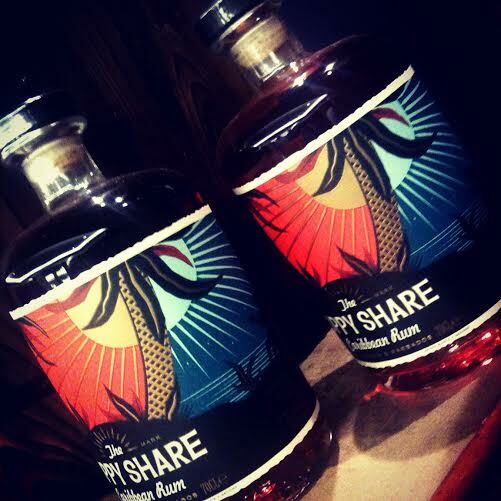 One token can be exchanged for rum retailing £80 – £100 and more expensive rums will be available for additional tokens. 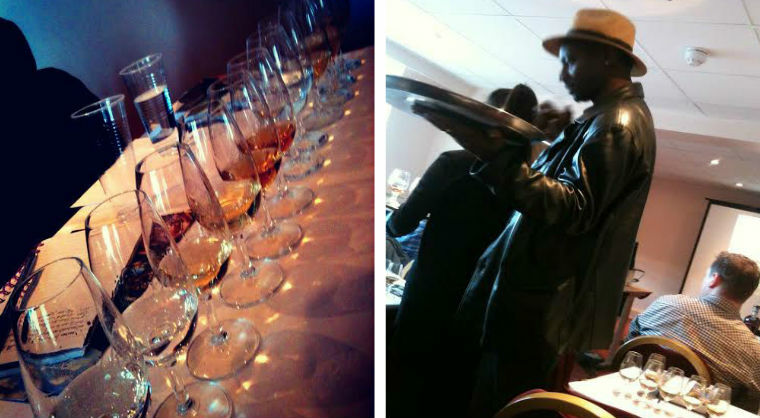 This year as a precursor to The RumFest, Global Rum Ambassador, Ian Burrell will host a very special world record attempt for the World’s Largest Rum Tasting on Thursday 9th October. 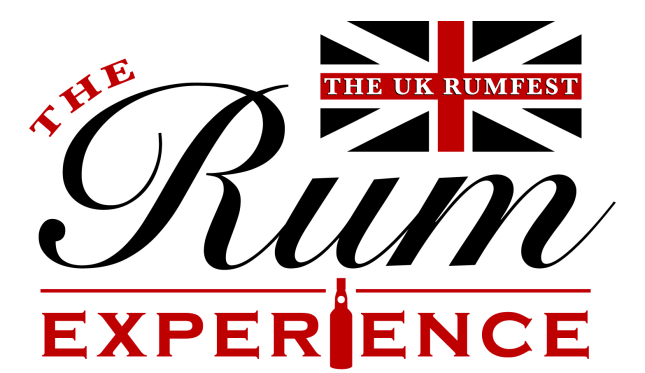 Limited tickets are available and can be purchased for just £10 via the RumFest website. 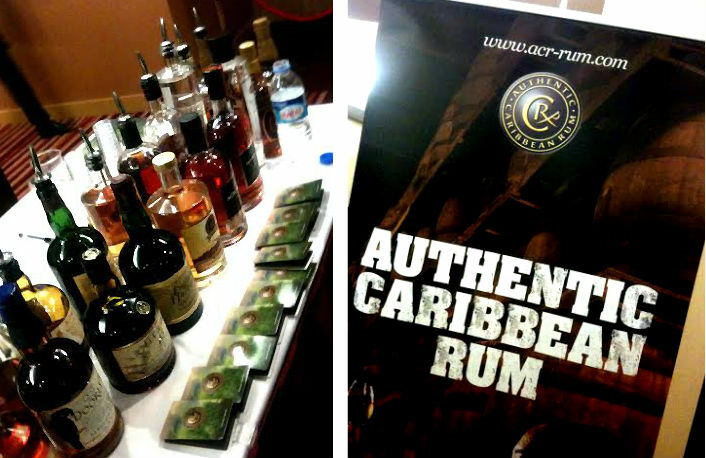 A RUM TASTING EVENT LIKE NO OTHER! 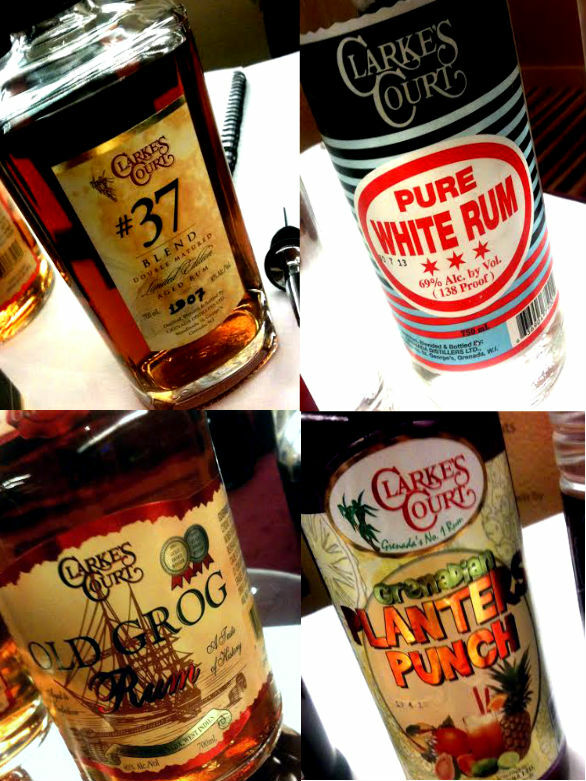 On Thursday 9th October rum fans will have the honour of joining six leading rum aficionados in a very special tasting at London’s ILEC, ahead of the eighth annual The RumFest. Handpicked by Global Rum Ambassador Ian Burrell, the selected rums are the cream of the crop within the rum category and the likes of the Serralles’ master distiller Roberto Seralles, Appleton’s esteemed Master Blender Joy Spence and Angostura’s Master Distiller John Georges, will guide enthusiasts on an unrivalled voyage of rum discovery. 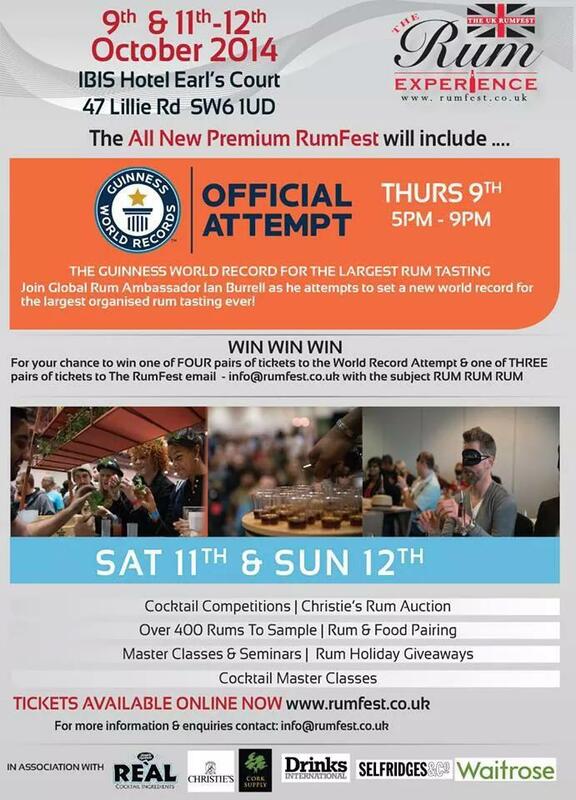 In a unique twist, attendees will unite to make history in a bid to set the record for the ‘World’s Largest Rum Tasting’, adjudicated by an official GUINNESS WORLD RECORDS™ representative. Limited tickets for this one-time-only event are on sale for only £10. 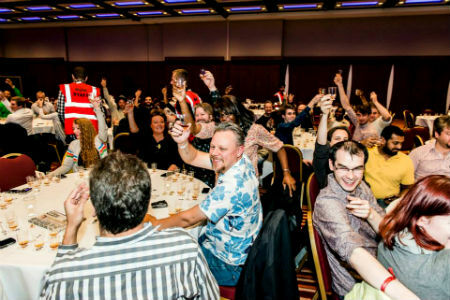 Rum’s biggest event, The RumFest, is set to get a lot bigger as it invites guests to become part of a record breaking attempt to host the world’s largest rum tasting, with hundreds of rum enthusiasts coming together to sample rums from across the globe. 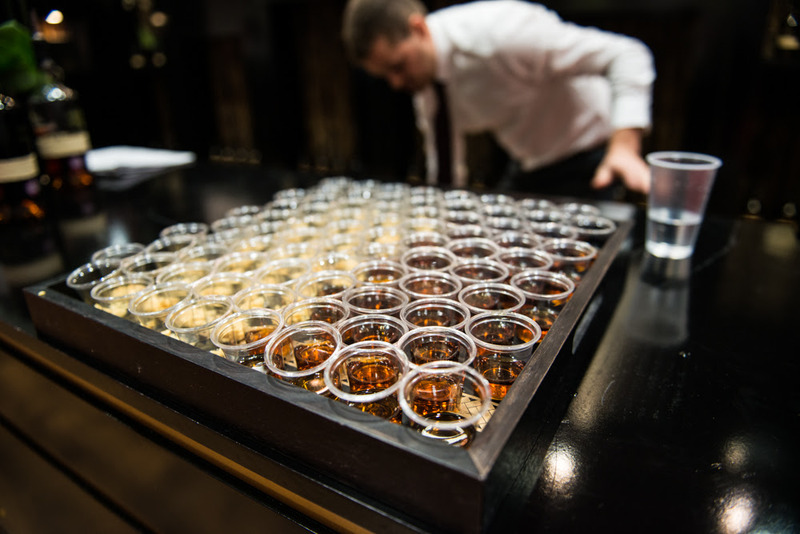 The tasting will be presented by leading brand representatives, who will be able to give attendees a comprehensive and unrivalled insight into six esteemed rums. Representing Jamaica, Appleton’s Rum will be sipped and savoured with commentary from revered Master Blender, Joy Spence, whilst Puerto Rico’s number one premium rum from the Serralles distillery, Don Q, will be sipped and savoured with none other than Master Distiller, Roberto Seralles. 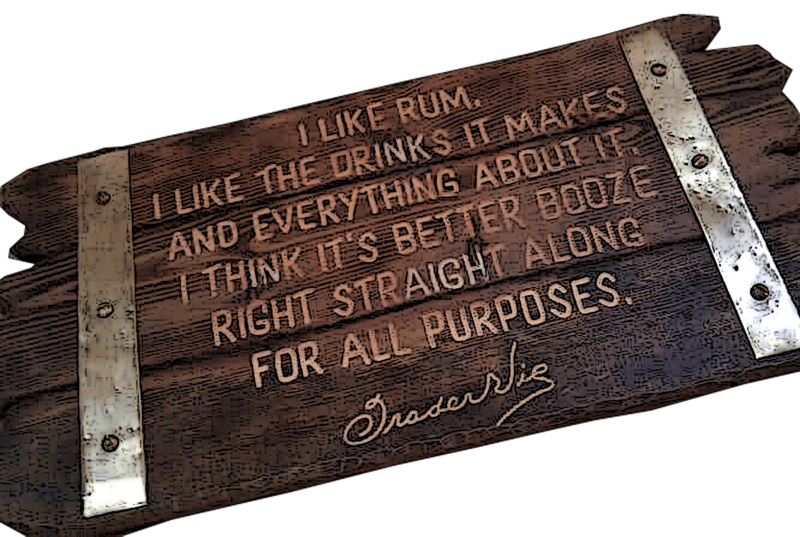 For a historical twist Pusser’s Rum, launched in 1655, will be presented by Head of Rum Procurement George Freegard. Angostura will bring a taste of Trinidad to the evening hosted by Master Distiller John Georges and the delights of Cuban’s classic Havana Club will be presented by its Master Blender Asbel Morales Lorenzo. The finale to the evening will be the esteemed Diplomatico providing a taste of South America with former Golden Rum Barrels Awards winner and Rum Master, Tito Cordero. Doors will open at 5pm where guests will be greeted with a welcome speech from Global Rum Ambassador and RumFest founder Ian Burrell, followed by an introduction to the rules and regulations of the GUINNESS WORLD RECORDS™. 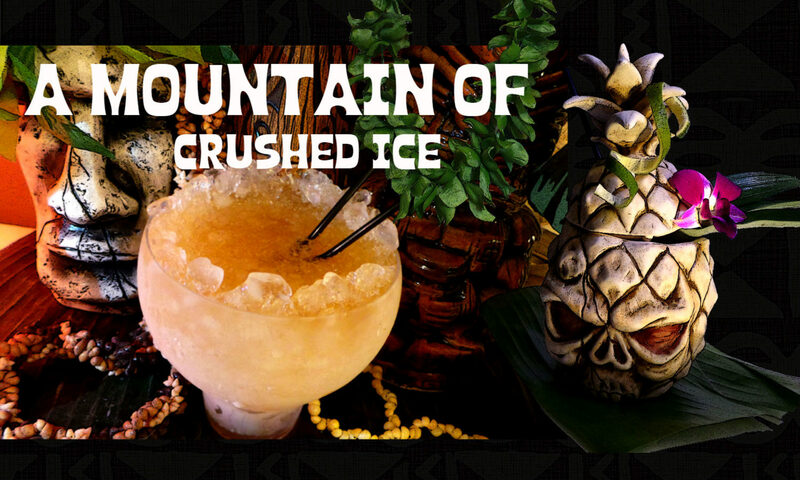 From 6.30pm the world record attempt will begin as guests taste the six rums from some of the world’s most revered rum distilleries followed by an audience Q&A and the presentation of the Guinness World Records certificate.